[Orland Park, Illinois] – If you happen to watch “Dancing With The Stars” or “America’s Got Talent” in the upcoming years, you might see Orland Park resident Yiannis Ekonomou as a contestant. The 11-year-old boy’s resume is impressive. He has been dancing since he was 5. This summer, Yiannis won two national dance titles for his hip hop and contemporary solos as well as several judges’ choice awards in multiple competitions. He also danced in fundraisers sponsored by the American Heart Association and the Safstrom Children Education Fund. 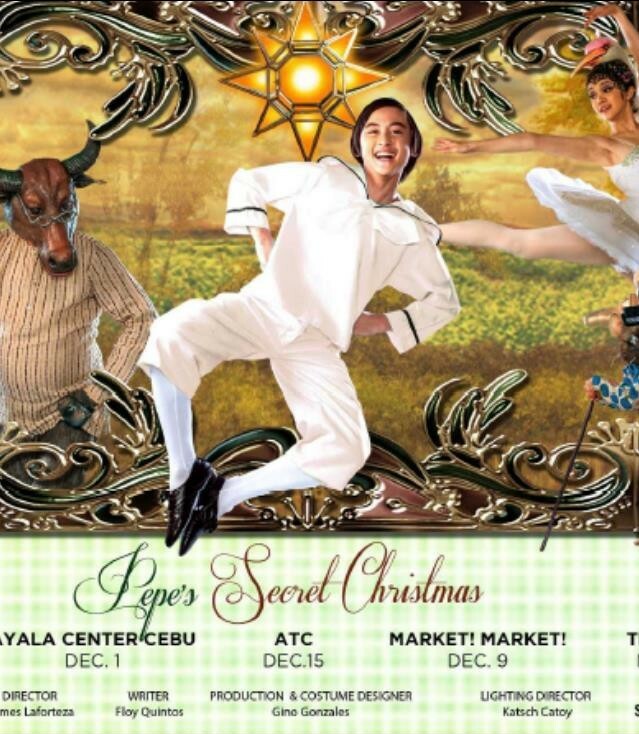 He performed in the 2013 Nutcracker with the Joffrey Ballet as the lead boy in the party scene. The Century Junior High School student has a strict regimen that requires him to train 15 to 20 hours a week. She also said that she was surprised at Yiannis’ drive at that age.“If you tell him to do something, he picks up the correction right away. In this industry, you’re looking for a kid that knows what he wants,” she said. Yiannis’ parents support his dancing but have stressed that he must maintain good grades in school if he wants to keep his demanding schedule. Ekonomou said his son also plays soccer and is taking piano lessons. “I look at their (dancers’) technique. I look at how they do things,” he said. Yiannis said he gets plenty of support from his classmates at school.“They think it’s pretty cool because they’ve seen me on TV auditioning,” he said. Tommy Batchelor, who starred in the Tony Award-winning musical Billy Elliot on Broadway and in the First National Tour will join the cast of Short North Stage’s upcoming production of The Who’s Tommy as a featured dancer. The musical is the inspirational story, based on the classic 1969 rock album by The Who, about a deaf, dumb and blind boy who becomes a celebrated pinball wizard. This rock opera is a perfect fit for the energetic and spontaneously creative young man, whose explosive style mirrors the driving rhythms and passion of The Who’s music. Batchelor, now an 18-year-old dance major at the Ohio State University, has been dancing since he was five-years-old. He was inspired by a seeing a documentary about the legendary tap dancer Bill “Bojangles” Robinson starring Gregory Hines. At twelve-years of age he was spotted by scouts for the Broadway production of Billy Elliot at a Youth America Grand Prix, the world’s largest international ballet competition for young dancers. After auditioning, he was offered the role of understudy to Billy and sent to London with the original cast for training. “Overall those days were a lot of fun, but they were definitely tough,” he recalls. Along with the three other Billys who were to rotate performing the role on Broadway, he not only had to learn all the dances, but also take singing lessons and study the dialect of North Eastern England, where Billy lived. Tommy welcomed the life style of a Broadway show kid. For one thing, it freed him from what he considered the boredom of normal schooling. The many other young performers in the cast-boys and girls-created a strongly bonded social life. And the producers provided tutors for the cast both in New York and on tour. After leaving the show in late 2010, he decided against returning to normal high school life, getting his high school degree on line, while living part time at home or with friends in the New York City area. So how did he find his way to OSU? He first became aware of Columbus when asked by Bart Freidenberg, a Columbus resident who saw him perform Billy in Chicago to sing the national anthem at the annual Tournament of Champions here. Tommy also took in an OSU-Nebraska football game while in town. He was so inspired by the professionalism of the Buckeye marching band, that he investigated the celebrated dance program at OSU. 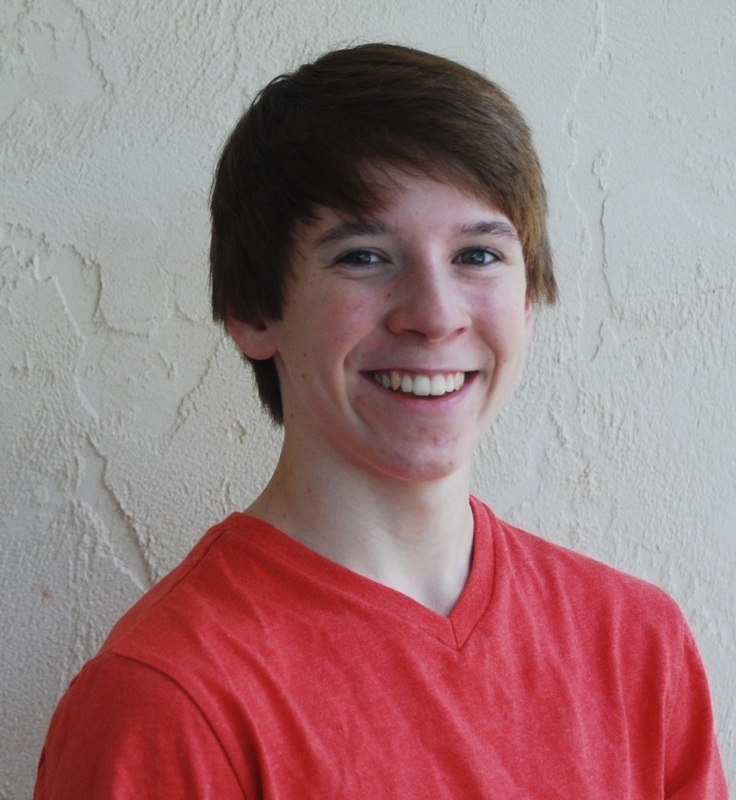 Tommy’s role in the Short North Stage production will be as a featured dancer throughout the show. Director/Choreographer Edward Carignan plans at least one dance solo for him-the opening of the second act, a choreographed pinball game with projections, where he will dance with an actual pinball. The Who’s Tommy opens with a preview on April 10 at 8 p.m.. Performances are at 8 p.m. on April 11, 12, 17, 18, 19, 24, 25 & 26. Matinees at 3 p.m. on April 13, 20 & 27. [Reading, England] – A budding Billy Elliot from Earley has been named the best modern dancer of his age group in a national competition. 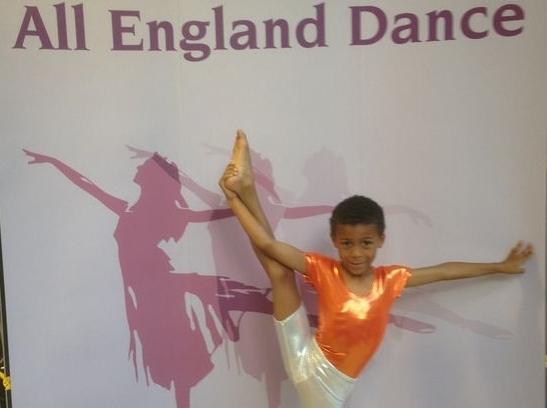 Eight-year-old Emile Gooding beat thousands of other young dancers to come top in the Festival of Theatre Dance competition. Emile, who goes to Earley St Peter’s School and is a member of The Lodge School of Theatre Dance in Earley, won a local round before he took part in the regional finals in Southampton, where he came first in the modern category and second in ballet. He then went to the national finals at the Bloomsbury Theatre in London, where he came fourth in ballet and first in modern dance. A young man has become the first New Zealander to be awarded a scholarship to a prestigious United States dance university. 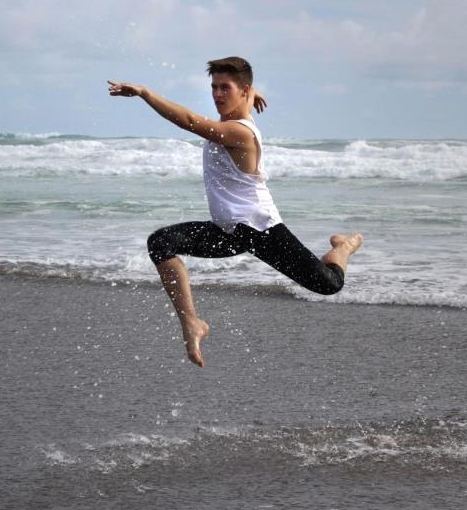 Joel Walsham will be living his dream, but as a young male dancer in New Zealand, his road to success hasn’t been easy. Early this year Walsham flew to the US to audition for three prestigious dance schools – New York University’s Tisch School of the Arts, the Ailey School and LINES Ballet in San Francisco. He was accepted into all three. Spoiled for choice, he picked LINES Ballet, where he’ll be the only international student dancing while studying fine arts at the Dominican University of California. The LINES ballet programme is unique in that it offers a conservatory style technical training with one of the world’s top neo-classical companies, as well as a liberal arts education. Studying there is prestigious and very expensive. Walsham has a $17,000 scholarship grant, but he still has to fundraise another $20,000. “As a young person who’s seeking support to go overseas to gain skills to bring back to New Zealand, there’s generally not a lot of support,” says Walsham. Jacqui Cesan has been teaching Walsham for 11 years. She also runs a dance studio for boys in Auckland. “If we put as much money into arts as we did into sport, our dancers would be the All Blacks of the world,” she says. He’s grown from an 11-year-old who wanted to be Billy Elliot into an 18-year-old who just wants to dance as Joel Walsham.